Reconnective Healing is a new, very powerful form of healing for emotional, mental, physical or spiritual dis-comfort and dis-ease. 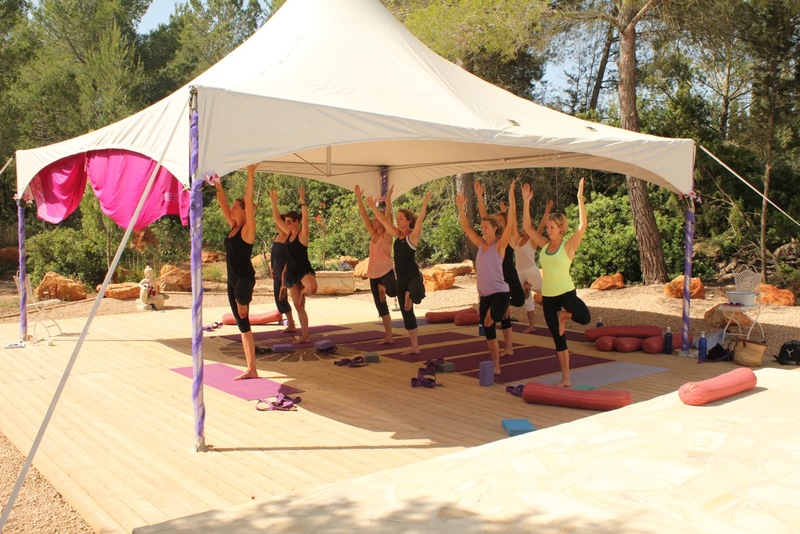 Tailor-made with Ibiza Retreats offering their exquisite mind-body-spirit concierge service to host you gently. 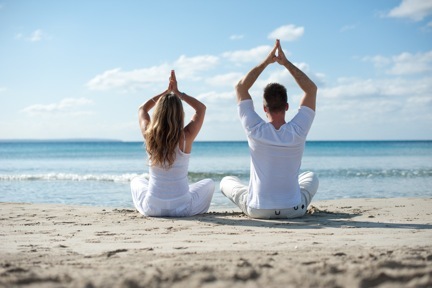 Add optional extra massage, yoga, healthy cuisine, whilst Mathieu and Melania facilitate your Personal Reconnection in 2 sequential sessions after you receive a Reconnective Healing session. 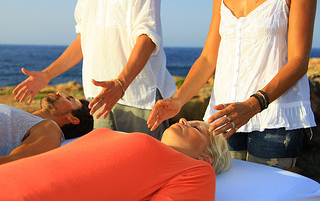 Experience deep healing, new energy, insights, learnings, clarity, lightness of being. From €695 for 3 nights & 4 days. single occupancy. The Personal Reconnection is a life changing experience. A grid is activated on your body that reconnects you to the Universe, the Earth and your very Essence. It enables you to access and interact with these new frequencies. It sets you back on your life path, bringing you healing and happiness. The benefits may be felt physically, emotionally, energetically or with new sensory awareness. And the best way to integrate these benefits, is on retreat, with time and space purely for yourself to reflect, relax and be. Don’t believe it, experience it. Contact us for details of the beautiful places to stay, tranquil retreat accommodation where you can let go, experience, reflect and just be.